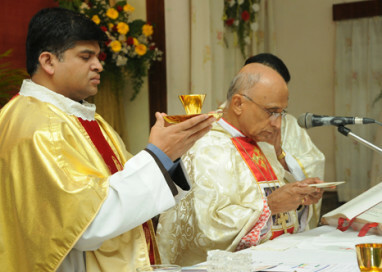 Our Lady of the Visitation Province, Bangalore, celebrated TIN JUBILEE, as it completes ten years after the formation of a new Province. 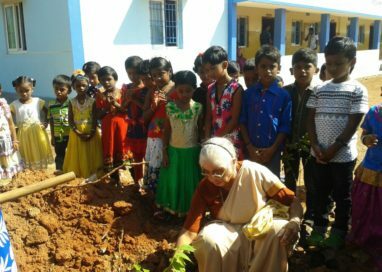 We celebrated this event with great jubilation on November 5th and 6th by inviting eighth standard students of our various schools. There were ten students and two teachers from each school. 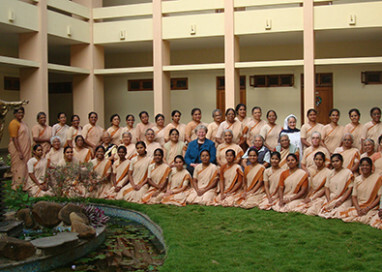 Sophia High School organized Notre Dame Inter-cultural Fest for four days. 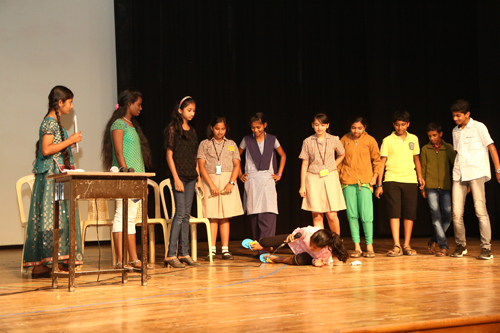 The students were given the opportunity to showcase their hidden talents. 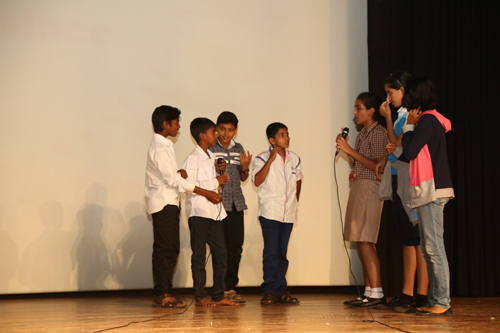 All schools under the Notre Dame umbrella actively participated in a spate of cultural activities hosted by our school. Individual schools were given mementos, trophies and T-Shirts in honour of the Jubilee. They were also taken to various places for sight-seeing. They were all excited and enjoyed the time together in the company of each other. They left for their respective home towns after five days. We are very grateful to God for his divine providence and guidance on our province as we celebrate TIN JUBILEE.